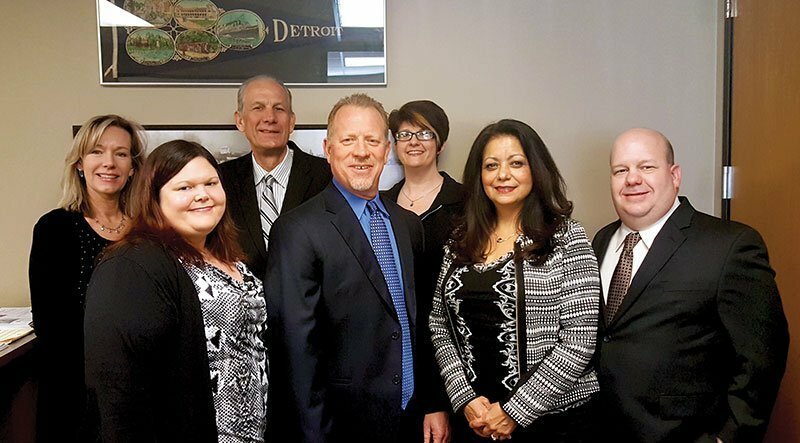 For over 20 years, Franskoviak Tax Solutions has been providing personalized, high level, financial guidance to local individuals and businesses. Our expertise ranges from basic tax management and accounting services to more in-depth services such as IRS Tax Resolutions. 667. E. Big Beaver Rd.